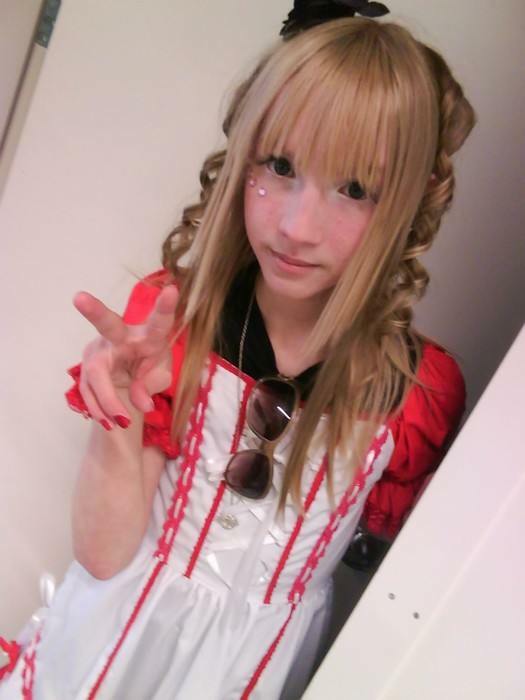 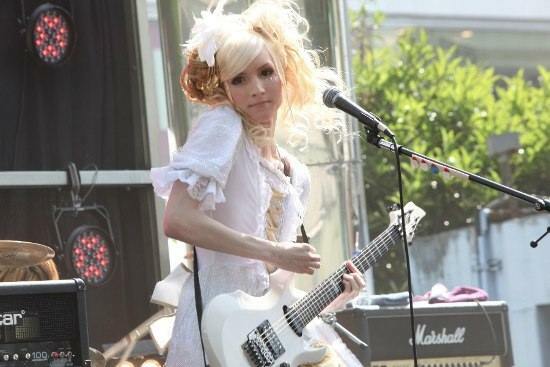 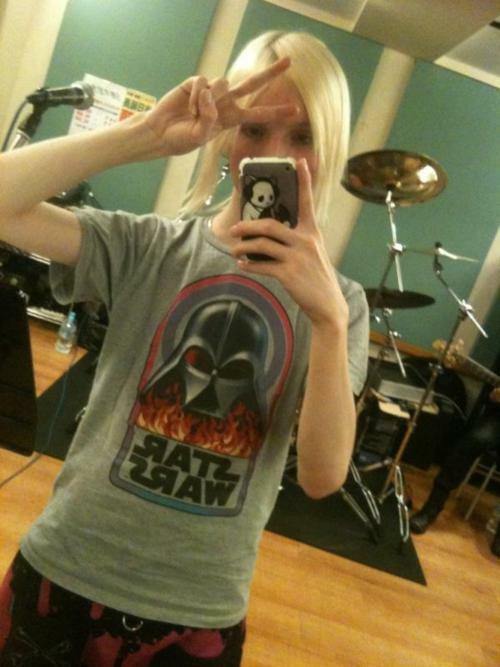 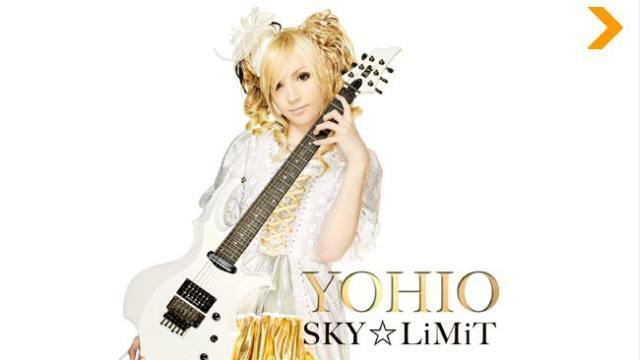 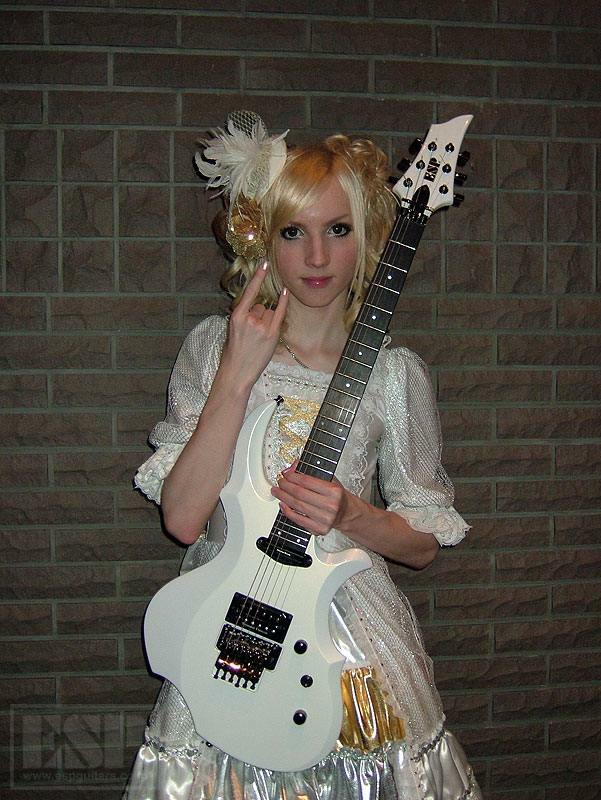 Yohio, a 16-year-old Swedish boy who dresses like a doll, sounds like a man, speaks perfect Japanese, English and Swedish, and plays guitar like a pro! 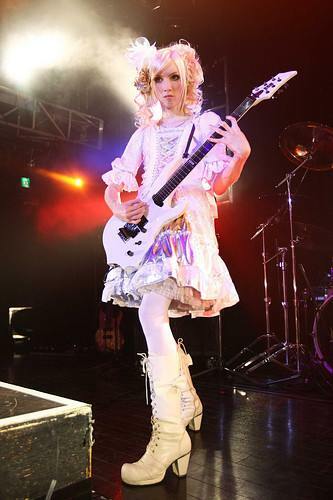 Despite his European heritage, he’s developed a cult following in Japan and is lauded by teenage girls because of his “feminine beauty”. 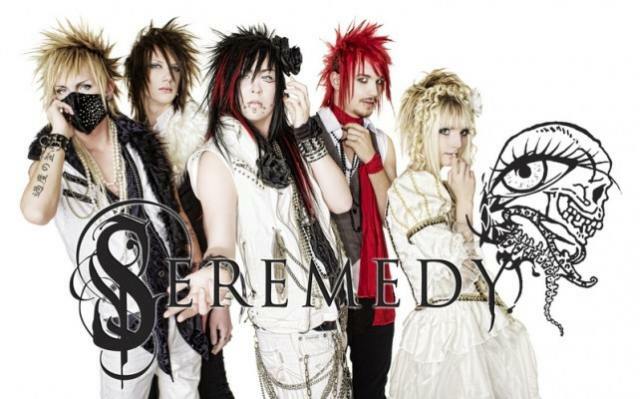 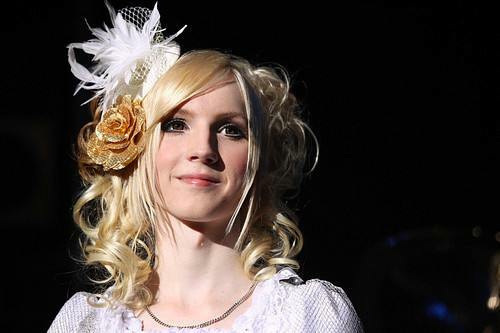 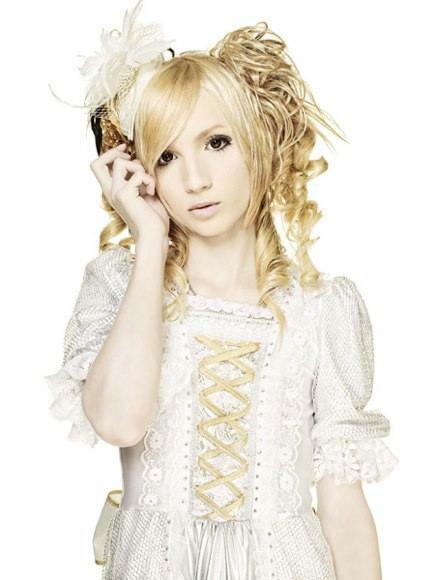 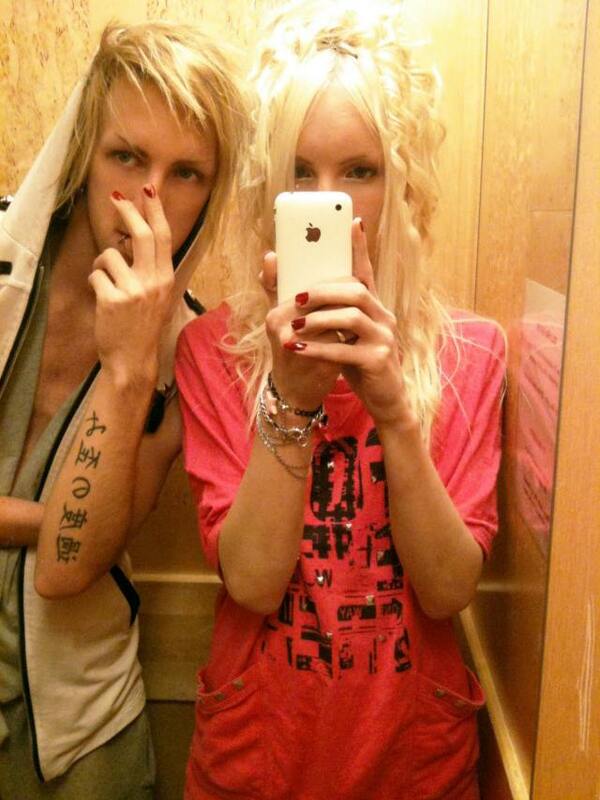 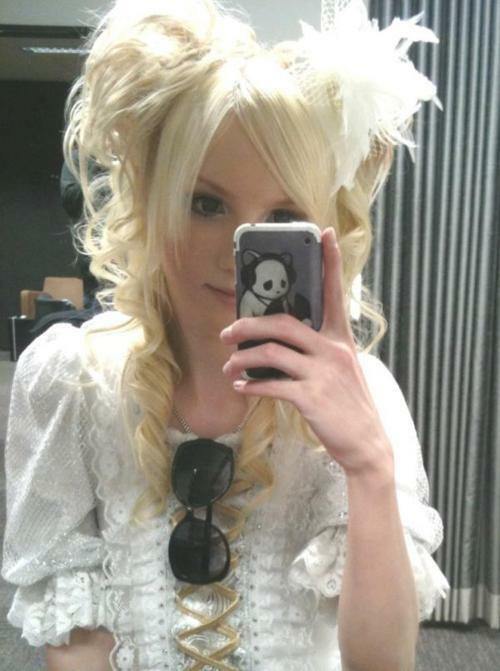 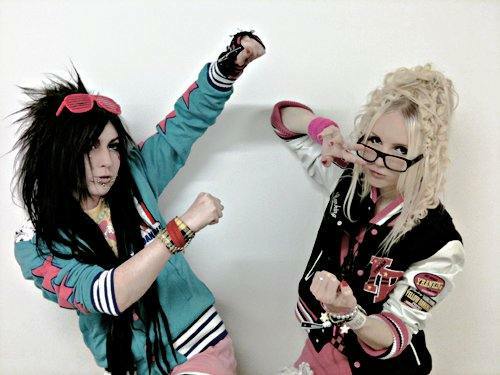 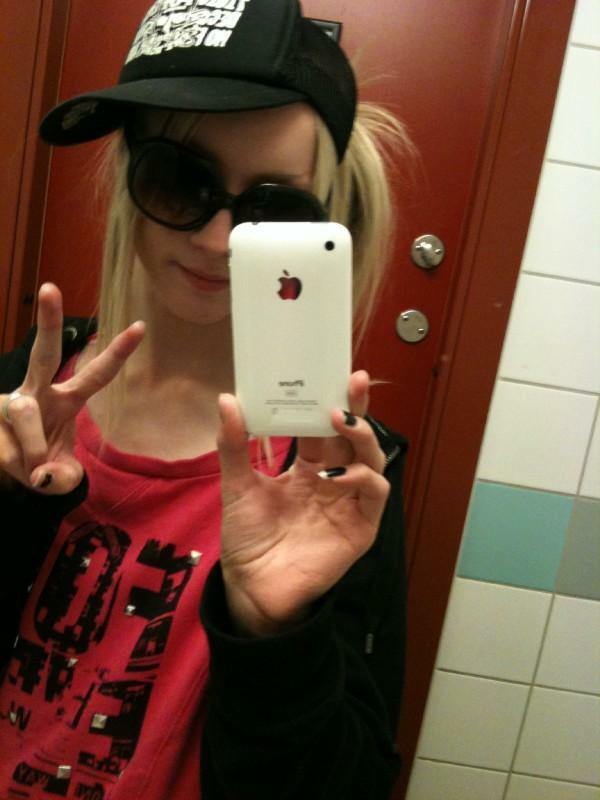 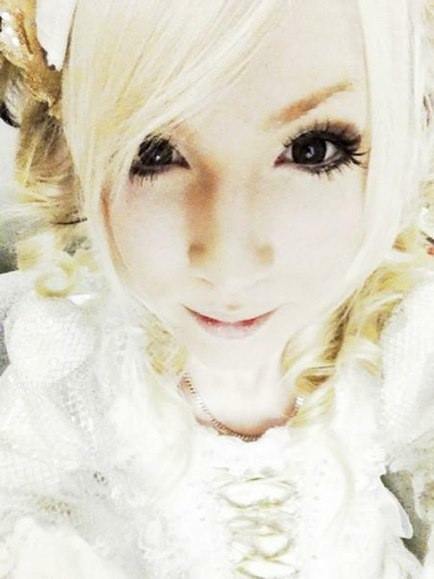 Describing himself as a “bishonen” – a Japanese word meaning “beautiful youth (boy)”, Yohio prides himself on his doll-like features.